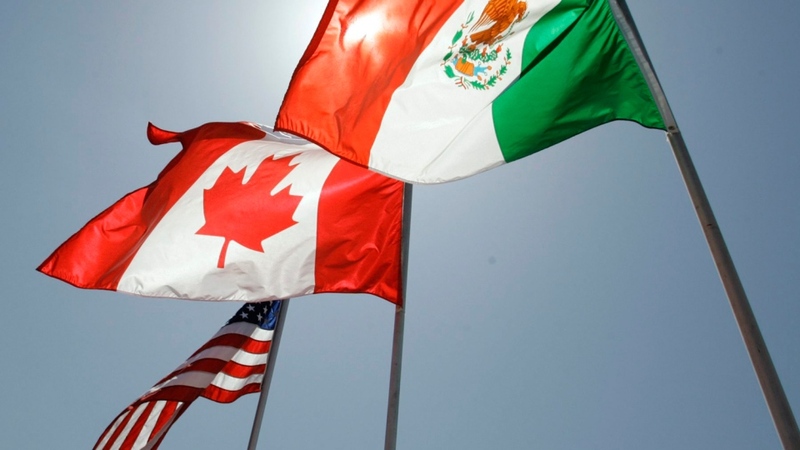 The news of Canada signing a new trade agreement with Mexico and the United States is adding optimism to Saskatchewan’s economy, according to the Saskatchewan Chamber of Commerce. McLellan said this is good news, but there are still other economic hurdles to overcome in our province. Right now Saskatchewan’s outlook for the economic future is uncertain and the goal is to get stable. The United Steelworkers Union is disappointed that the new trade deal didn’t see the elimination of steel and aluminum tariffs. “Obviously the tariffs effect in a negative way our members on both sides of the borders,” said staff representative Patrick Veinot. Veinot said the union talked to the federal government and were told these tariffs would be lifted when a new agreement was signed with the U.S.
“We did talk with the government and they did give us assurances that those tariffs would be gone and it looks like they’re not,” he said. According to Veinot, the steel industry has already been negatively impacted by the tariffs. The longer the tariffs stay in the place, the more loss the industry will experience. Veinot said the tariffs have sparked larger conversations about increasing their market base.